TaxisRoissy.fr - to drive you around Paris! The Train Charles de Gaulle Airport to Paris the most convenient and frequent are the subways RER B. Their passage begins early in the morning and end after 22h and frequency is a passage in each every 6 minutes to stop ensure maximum availability. But you stay still slave of a public transportation that is not immune to a sudden stop to worry on the tracks, discomfort of a passenger or other various slowdowns. So you can sleep and already thinking about booking or at least to discover free online fare for your journey Train Charles de Gaulle Airport to Paris TaxisRoissy accompanied by your trained professional driver on board one of our vehicles of your choice: Eco car, Business car or van vehicle for many carriers. Tell us the number of passengers and baggage, we offer a price that you just have to confirm. 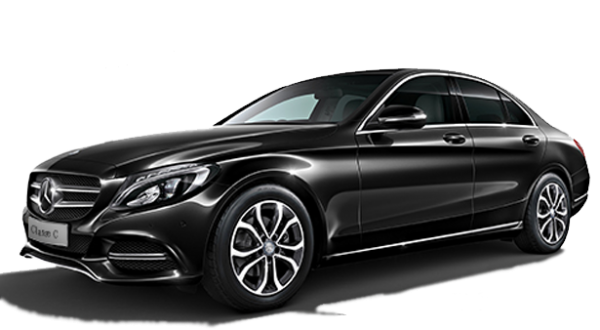 Private transport services Train Charles de Gaulle Airport to Paris offer an efficient and comfortable transportation in our vehicles and accompanied by one of our professional drivers Taxi Roissy . By clicking on the reservation button below, immediately discover the price of your trip without any commitment. The price is fixed and no hidden or additional costs: once confirmed, your trip Train Charles de Gaulle Airport to Paris remains at the agreed price.